Autism and Attention Deficit Hyperactive Syndrome (ADHS) are two major mental health issues in children that require special attention. Parents of such children are often wondering as to how they can improve their kids’ mental and cognitive abilities, as it is these abilities that are impacted due to this disease. In Ayurveda, Kaumaram or paediatrics has been a separate science since hundreds of years and tends to deal with such diseases in a holistic way. 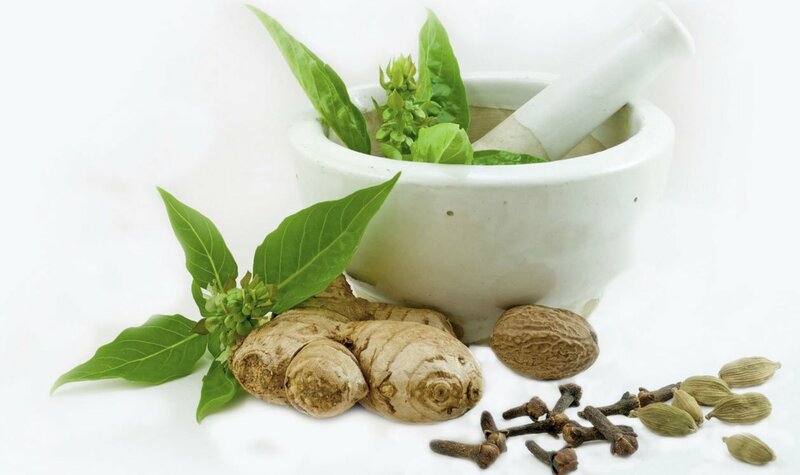 Manasiga Rogas or Psychological diseases are often treated in Ayurveda with formulations like ‘Mahakalyanaka Ghritam’, ‘Saraswat Arishtam’, ‘Brahmi Ghritam’, ‘Brahmi Vati’ and ‘Rudraksha Churanam’. The restlessness that children experience with ADHS is often addressed with ‘Rudraksha Churanam’. Rudraksha seeds are not only made into a mala that can be worn, they can also be taken internally. It is believed to have a calming effect and also helps depression. For the treatment of autism, the digestive power of children needs to be improved and for this Rajanyadi and Ashtachuranam are used. Panchakarma and Dhara are techniques used to calm the mind and rid it of restlessness. Yoga also helps in Autism treatment and often is used to gain mental wellness. Itoozhi Ayurveda specialises in treatment of mental diseases and is specialised in Panchakarma treatments. Situated in close proximity to Kannur International Airport, Itoozhi Ayurveda is one of the leading Ayurveda Hospitals in Kerala.